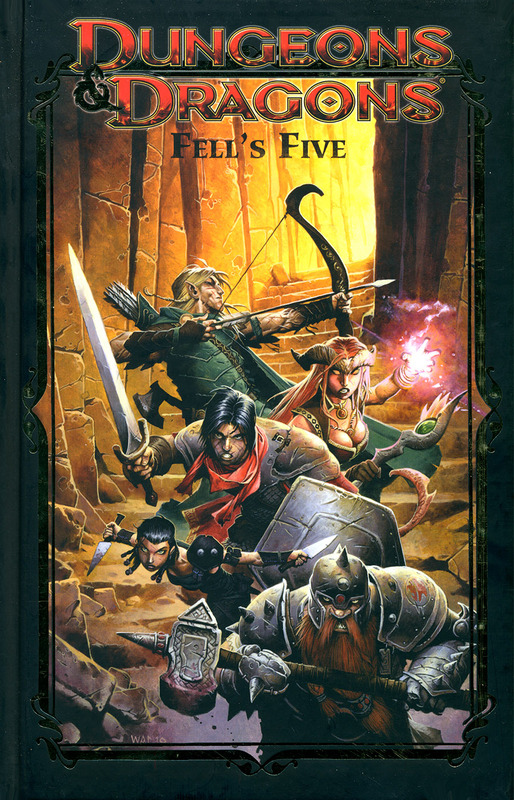 After the financial crash of DDP, in 2010, IDW comics is given the right to issue D&D licensed materials. Their first publication is "number 0" comic that introduce both upcoming series, one ongoing based on D&D world and a Dark Sun-based 5-issues limited one. There's lots to say about this series. 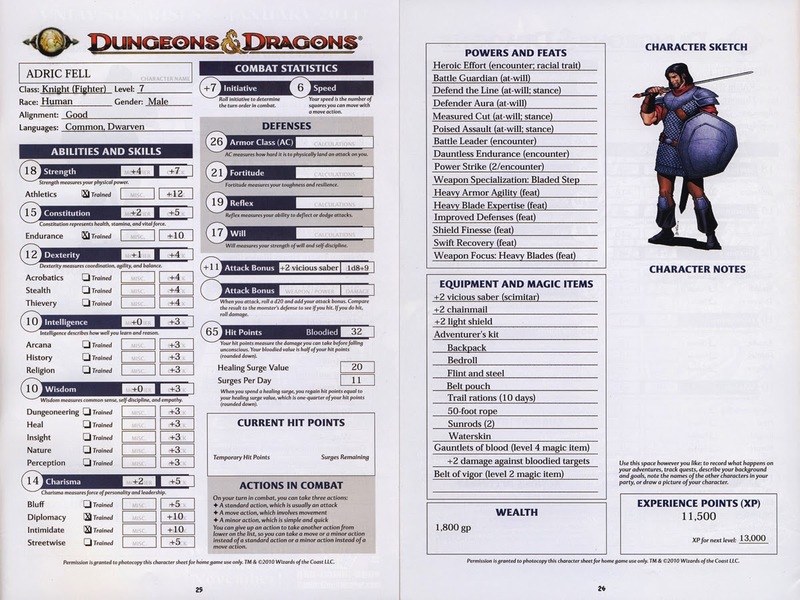 The upcoming republication by IDW of late eighties DC's AD&D series, in which we could read a few pages here and there dedicated to RPG, may be an explanation to the origins of this concept. It's obvious that IDW was showing a real determination to provide its readers a new but also old-school experience. 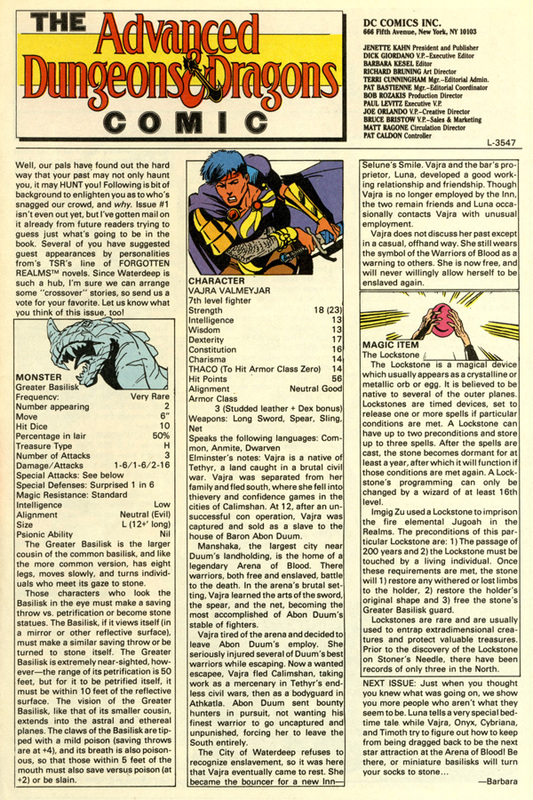 When all variants of issue #1 contain the character sheet of the main hero, only the module edition is enriched with 6 pages of the role-playing adventure based on the story told in the issue. In addition to these variants, a single issue containing the covers done by Wayne Reynolds will be edited. The whole serie will be compiled in HC then in TPB (3 volumes each) and finally in a 49$ HC omnibus of 424 pages containing all the issues as well as extra (RPG parts) found in module editions but also an art gallery with all the variant covers. 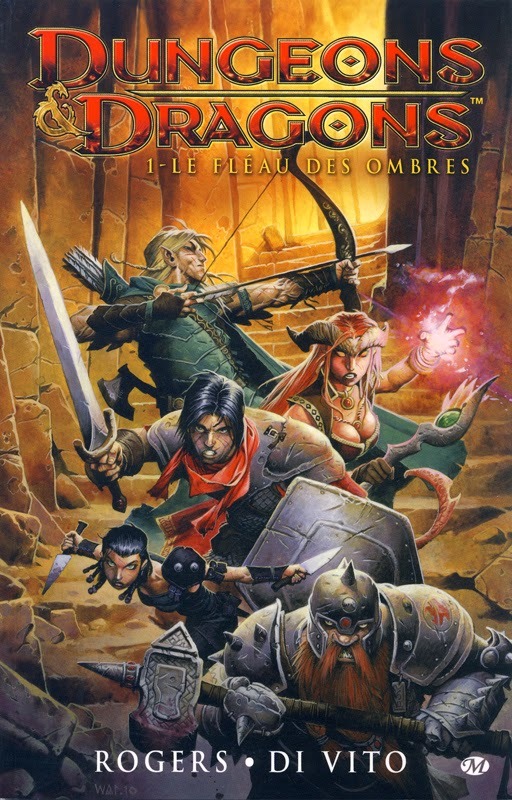 The first TPB has been published in France, in august 2011, by Milady under the name : 1. Le Fleau des Ombres. The rest will never be edited, sadly. Considering the story and the art, I have just to say that it's been a delightful surprise. First of all, we're not into some (re)adaptation of a D&D best selling novel... and if DDP did some great stuff there, it was time to get some new stuff to read. IDW successed here, and that has to be said. The main artist is Andrea Di Vito and his work is just of really good quality. His characters are well-drawn, having understandable and credible expressions. The movements as well as the choice of the shots and the pages construction are totally fitting the needs of the action. Well, in conclusion, I'd say that, with this series, IDW did manage to successfully renew the D&D comics line. 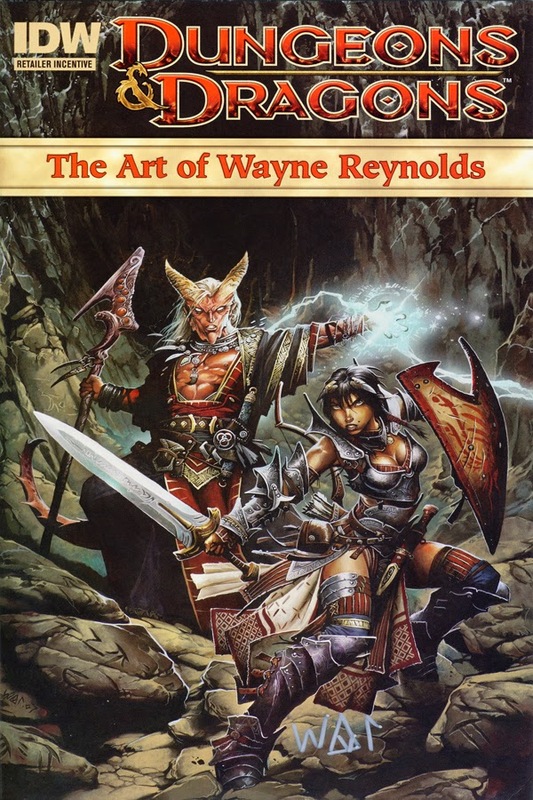 When DDP was more into "serious" fantasy, the most often illustrating stories from the official D&D novels (which are for the most written in classic fantasy style), IDW regenerated the funny D&D universe. 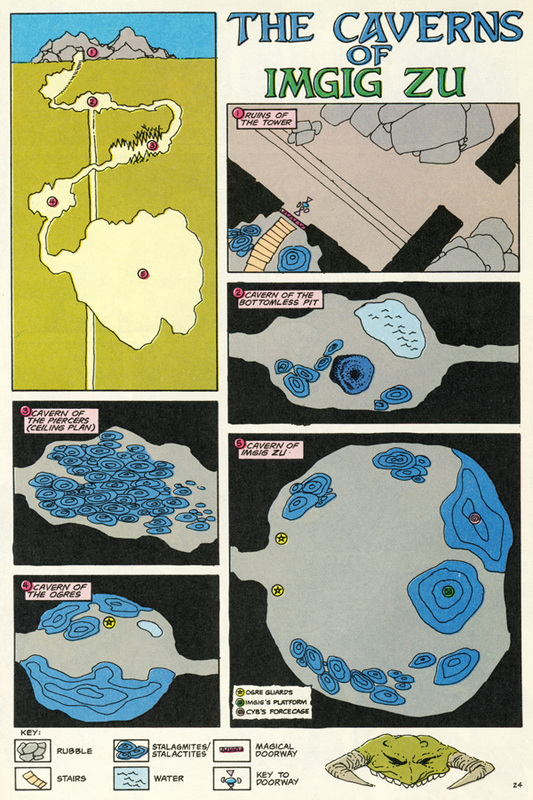 (once more the parallel with the DC series is really tempting). 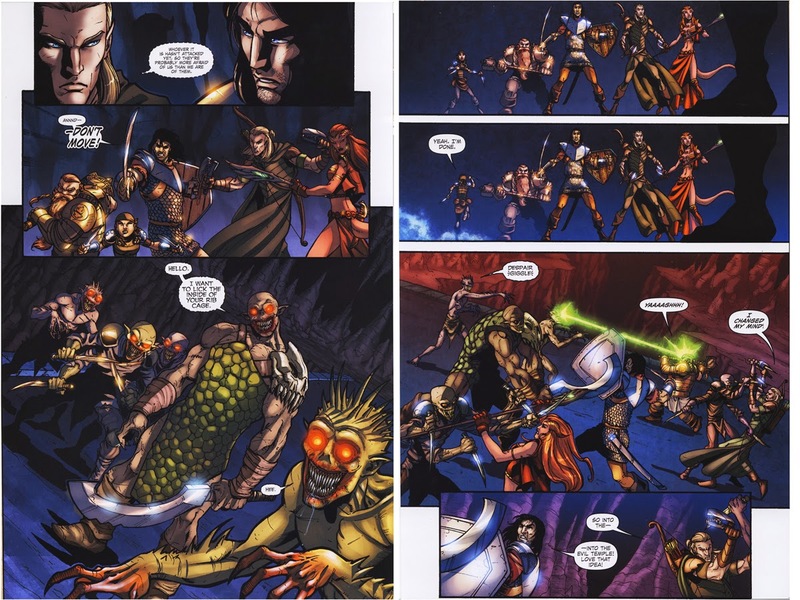 If I could dare some weird references comparisons, DDP succeded in Tolkien-inspired D&D adaptation when IDW did it on Willow-inspired one. 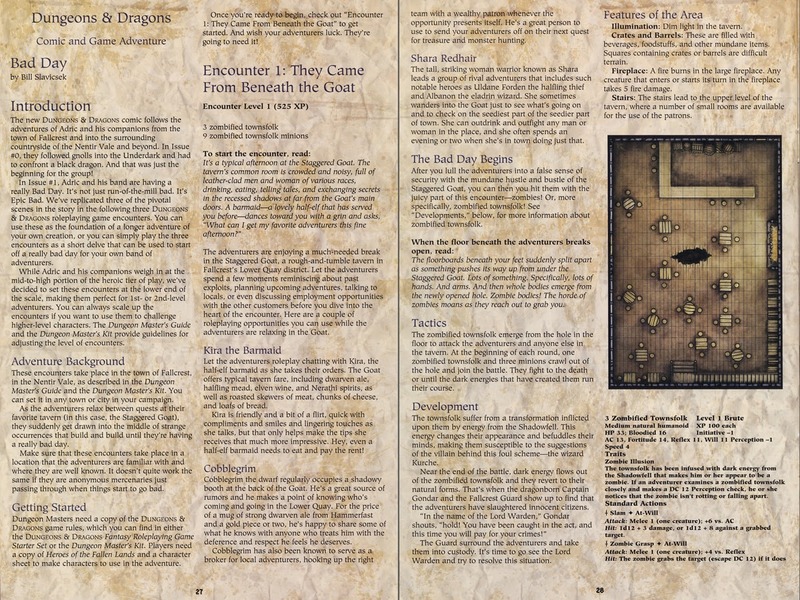 And for the oldschool D&D players that loved to spend nights around a table with friends, for whom the success of an adventure was far more into the fun they got than the XP on their character sheet, this is totally in the spirit.